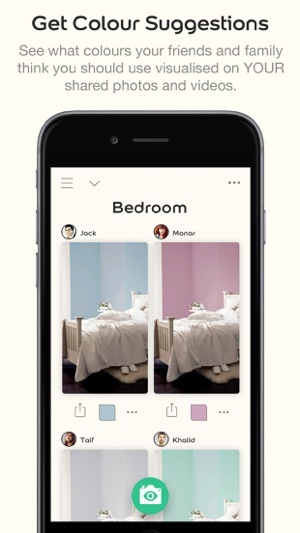 Choosing your next wall colour has never been easier. 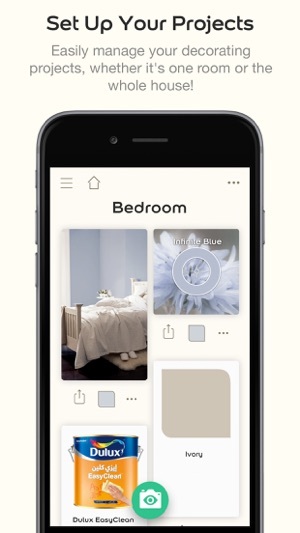 Using the Dulux Visualizer you can play with paint ideas to find your perfect palette, with a little help from friends and family. 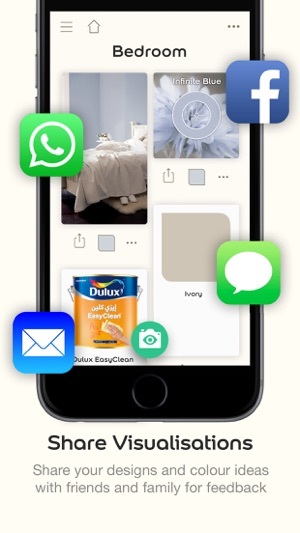 The new Dulux Visualizer – See, Share and Paint! - You’ve spoken, and we’ve listened! 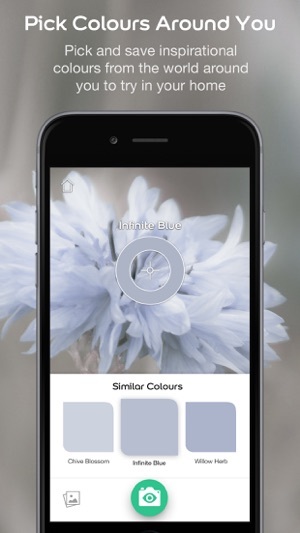 We’ve taken your feedback and turned it into new functionality to help you see, share and paint. 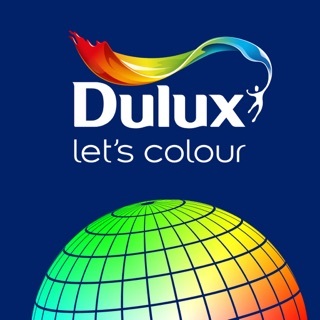 - The latest version of the Dulux Visualizer re-introduces the popular masking tape tool, which allows you to section off areas of the wall for different colours. We’re always making changes and improvements to your Visualizer app. To make sure you don’t miss a thing, simply keep your Updates turned ‘on’. If you like what you see, please leave us a review so we know what we’re getting right and what we could be doing better. Enjoy our latest app update! 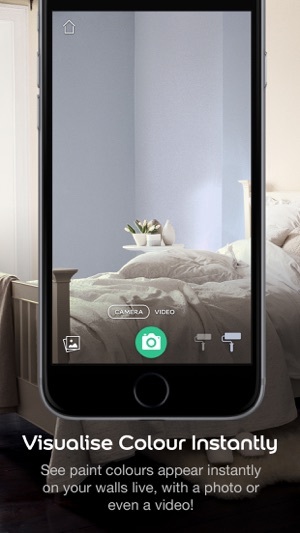 Super cool way to instantly see a new color on your wall without having to actually paint with a tester. Easy to use, instant results and tons of inspiration. Love it!